East Pole label currently allows demos from artists all over the world and features music genres including electro house, tech house, deep house, and progressive house. They only accept mp3 files with a quality of 320Kbs. 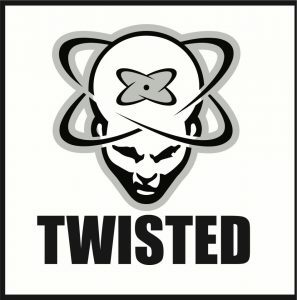 Twisted Recordings was founded in the year 1996 by Mark Davenport and Rob Stefano. 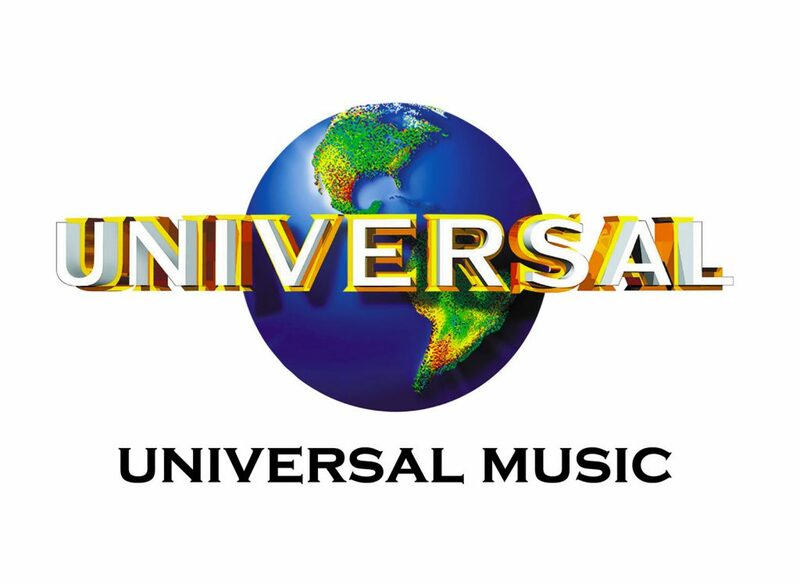 The label is based in both the United States and the United Kingdom. It is the pioneer of the hard house club style. 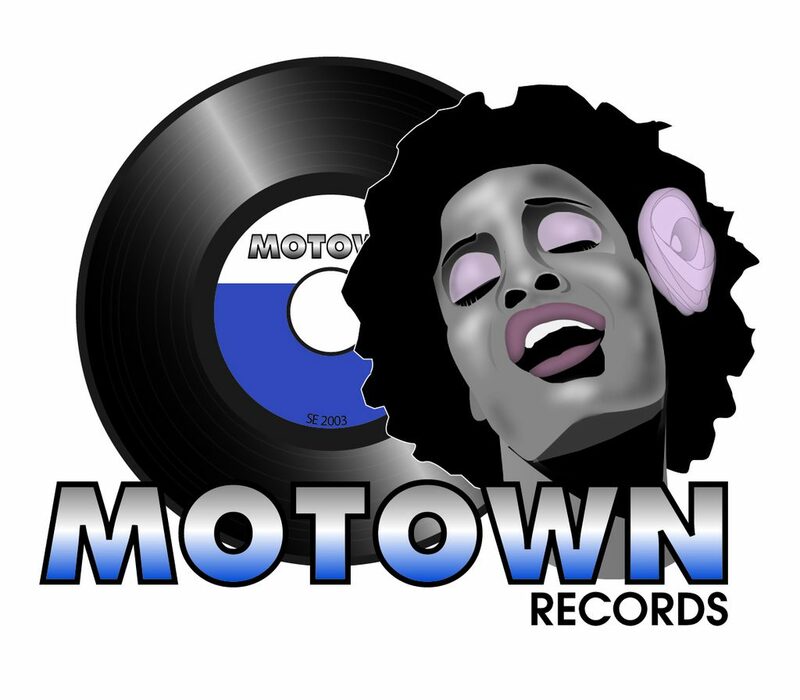 Some of the hits released by this label include Elements, Fired Up, and Be Yourself among others. Distar Records gives you an opportunity to display your music in the market by accepting your demos. For you to send your demo to them, you will require a DropTrack account. The label currently accepts music genres including Future House, Dance, Deep House, Future House, and Tech House. However, the label does not welcome Mash-up tracks and those made with Acapellas, Soundloops, and Loop Masters. Sidefunk Recordings currently accepts demos in music genres such as Funk, Hip-hop, Breaks, Glitch Hop, and Nu Disco. You will have to create a Drop Track account to send your song. Noize Recordings accept demos in music genresincluding Future House, Deep House, Dance, and Electro House.The label accepts music via Drop Track. Kiss Dance aims at promoting new talents by accepting your demos in the genre of electronic music including Tech House, Deep House, and Techno. Loud sonic currently features hip-hop music genre. The label accepts tracks via Drop Track. Woot Records allows artists to send up to three tracks at a time after which they listen to them and make an evaluation.Woot Records features genres including Techno, Deep House, and Tech House. Digital Empire accepts full tracks from artists and makes a decision regarding the quality of your music. 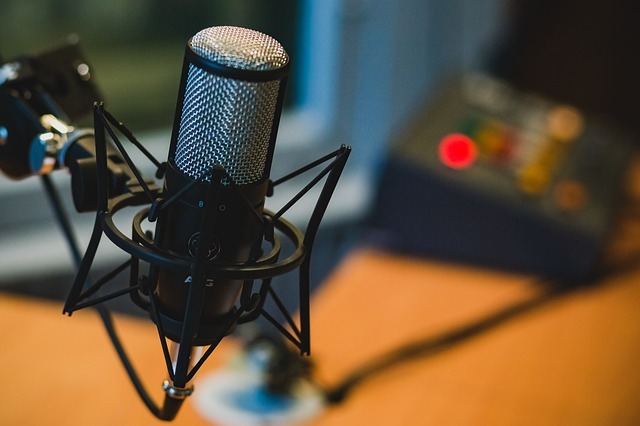 When sending your demo, you should include your name, age, Email address, website URL, and Soundcloud among other relevant information. The company does not accept material under copyright. 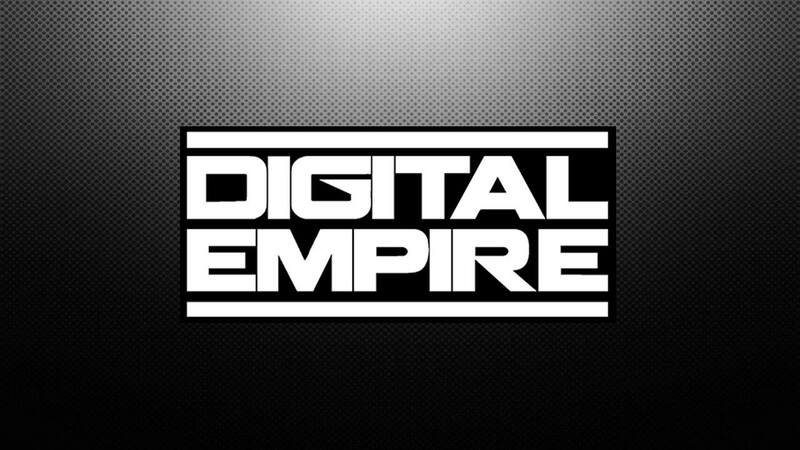 Digital Empire accommodates artist under the Electronic Dance genre. 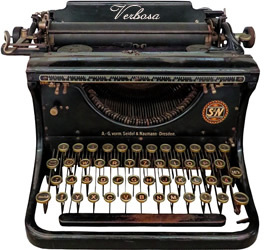 You can upload your content to Zippyshare.com. Poolside Recordings features genres such as Tech House, Deep House, and Future House. For you to send your files to this label, you are required to first upload your files on WeTransfer or Soundcloudthen forward the link to Poolside Recordings. You will have to wait for some days for the response. Gentlemen Lounge accepts full-length tracks in mp3 format and 320 Kbs. You will be required to create a Drop Track account to share your track to the company. Scheef Records features genres including Deep House, Techno, Minimal, and Tech House.For mailing purposes, the company is reachable via [email protected] Records only accepts full tracks and legal samples. In my opinion, record labels are an alternative definition of working in togetherness to achieve the objectives of music in the society. 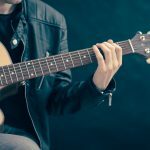 Not every artist has the power and the money to compose, release, and market his or her music. Next PostGet Your Fuel Series: Fake Driving School!